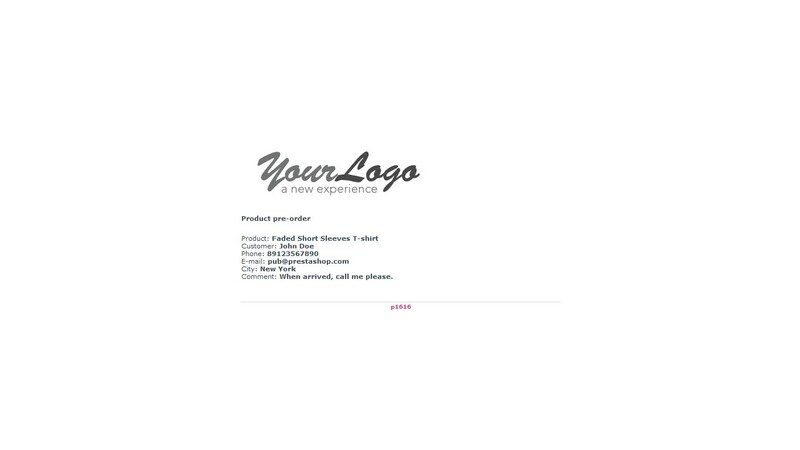 Allows to display the pre-order form for a product that is out of stock. 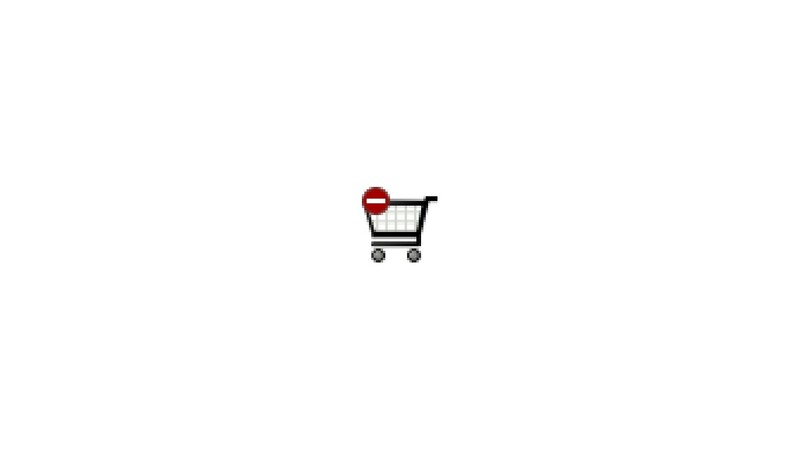 The module for PrestaShop that allows to display the pre-order form for a product that is out of stock. 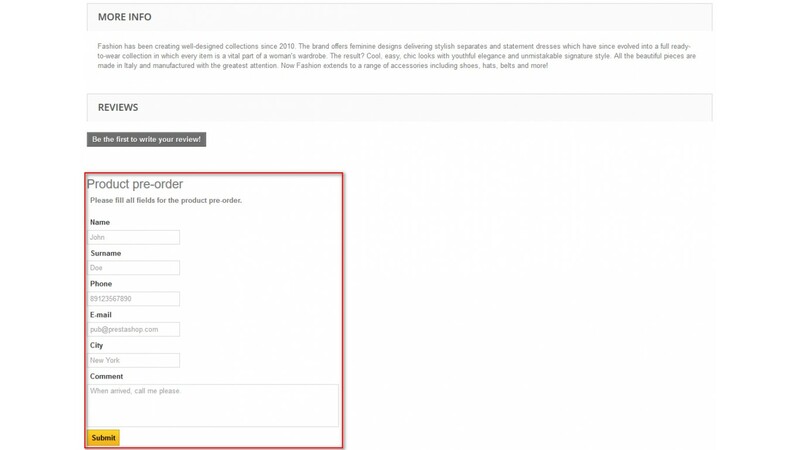 The form will be shown on a product page when the product is out of stock and when is checked the option "Allow order when product is out of stock". The module hides the buy button and shows the pre-order form. After form is submitted the data is sent to the shop's E-mail.